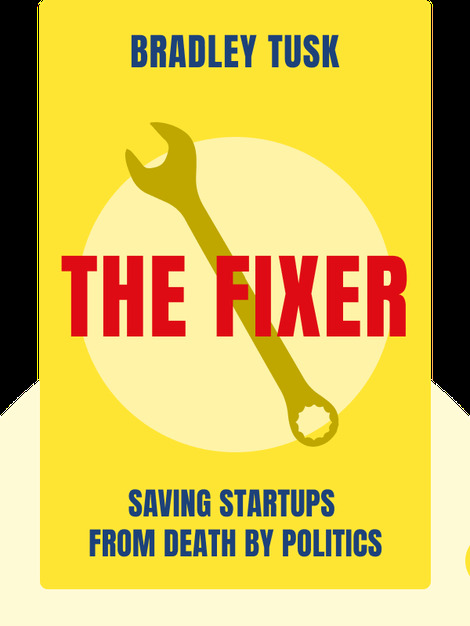 The Fixer (2018) is the story of a political strategist’s adventures in politics and business. Bradley Tusk recounts how he learned the arts of political influencing while advising some of the biggest names in US politics, before launching his own consultancy to advise start-ups. Since then, Tusk has stopped the taxi industry from strangling Uber with regulation, kept lazy regulators from preventing the launch of innovative insurer Lemonade, and fought off attempts by casinos to crush the online fantasy sports industry. 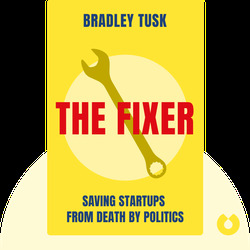 Bradley Tusk is the founder of Tusk Strategies, a consultancy dedicated to helping start-ups tackle political problems, and Tusk Ventures, a venture capital fund for politically exposed start-ups. He has served as campaign manager to Mayor of New York Michael Bloomberg, communications director to Senator Chuck Schumer, and was himself deputy governor of Illinois. He writes for the Observer and hosts a podcast, Firewall.